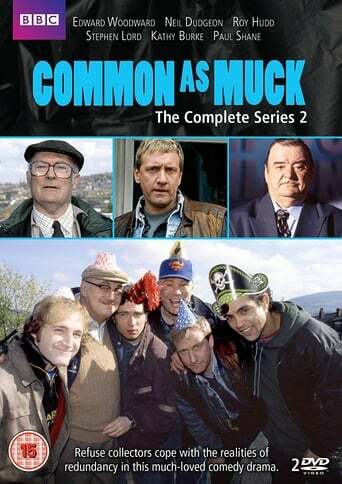 Common As Muck is a gritty BBC comedy drama serial focusing on the lives of a crew of bin men and their management staff. 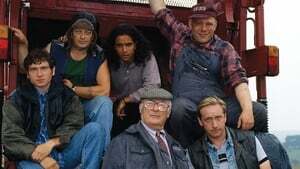 It ran for two series. 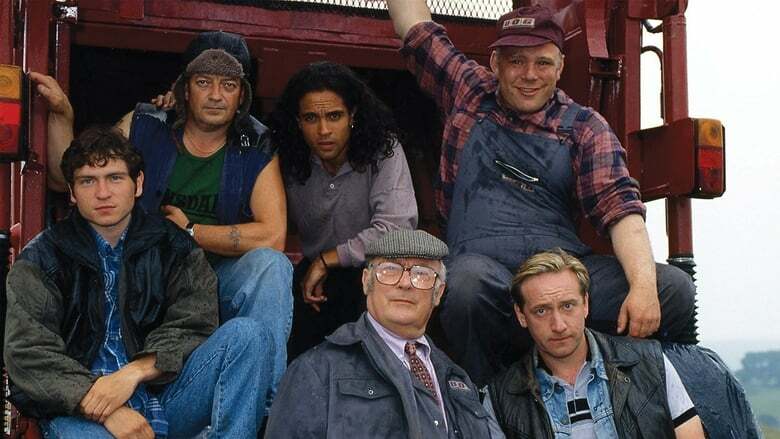 The first series was screened in 1994 and the second in 1997. Both were nominated for a BAFTA for Best Drama.